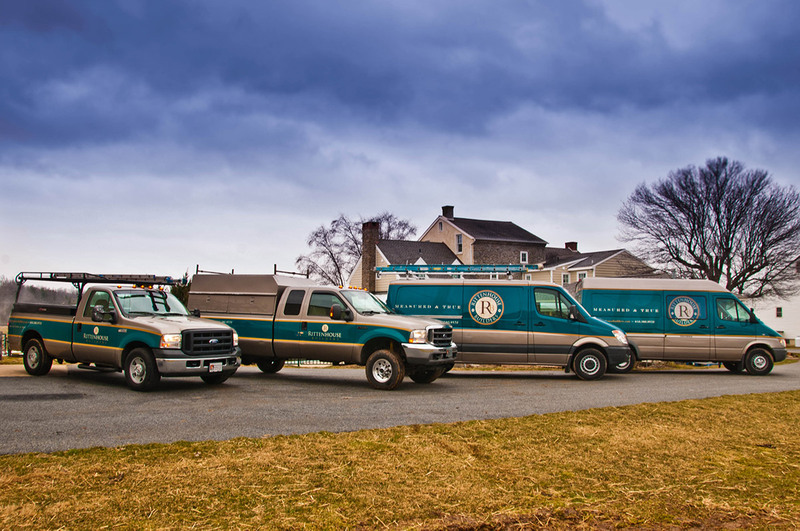 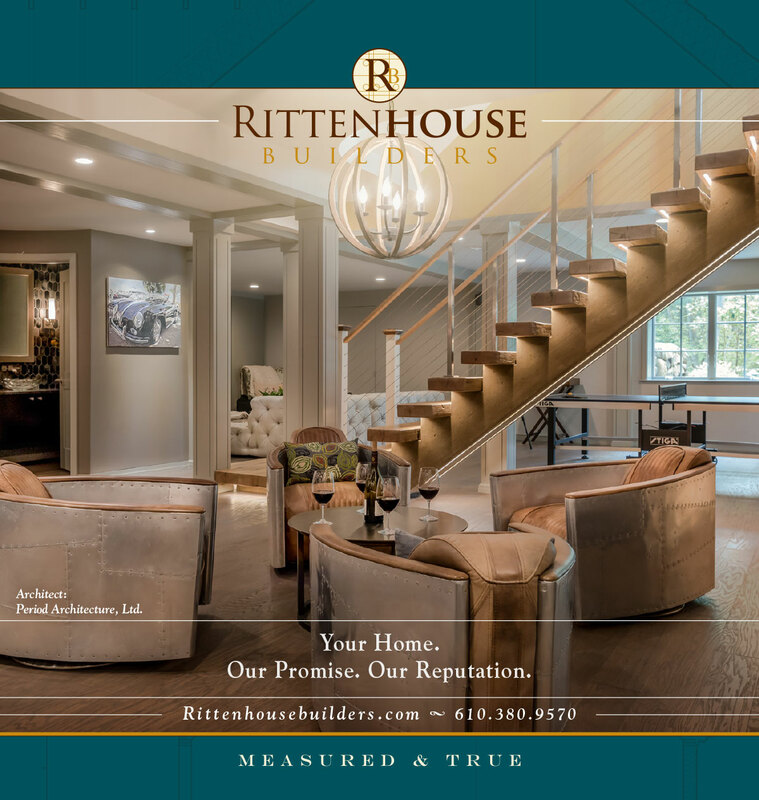 Established in 1995, this residential construction company had built a thriving business based on two key principles: craftsmanship and communication. 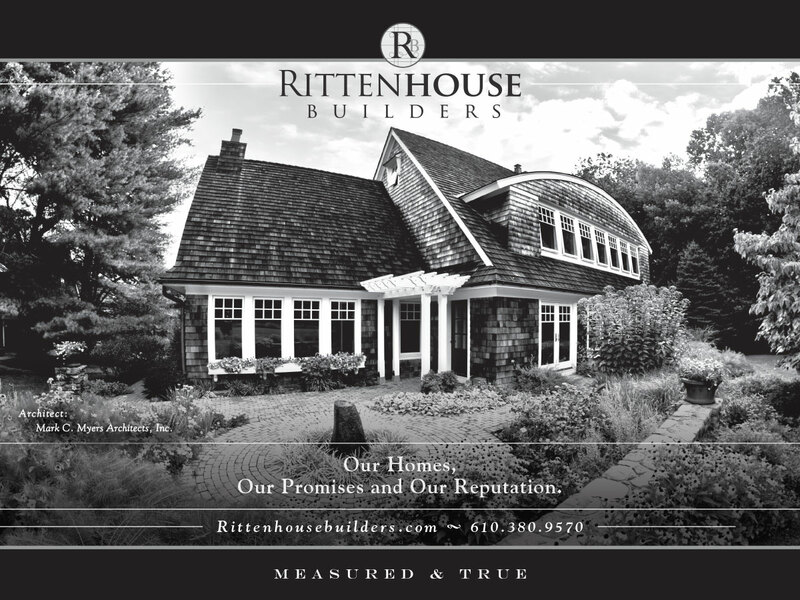 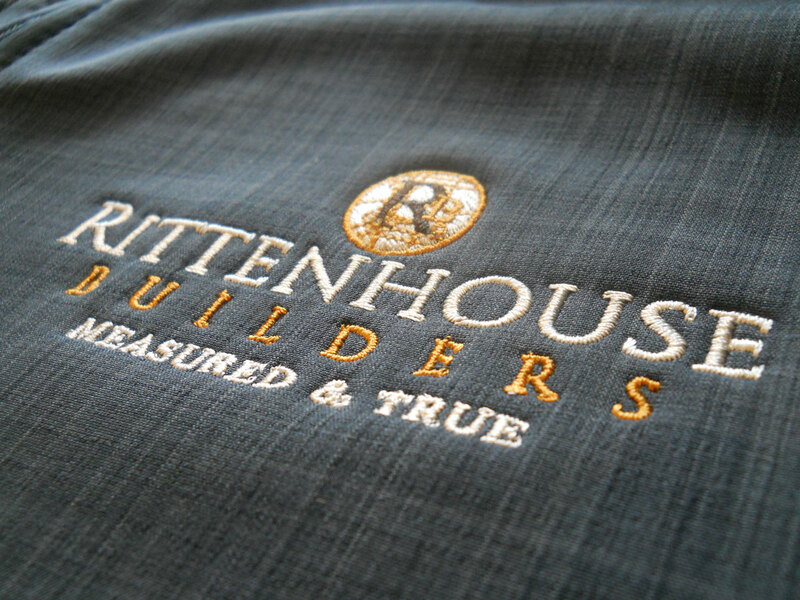 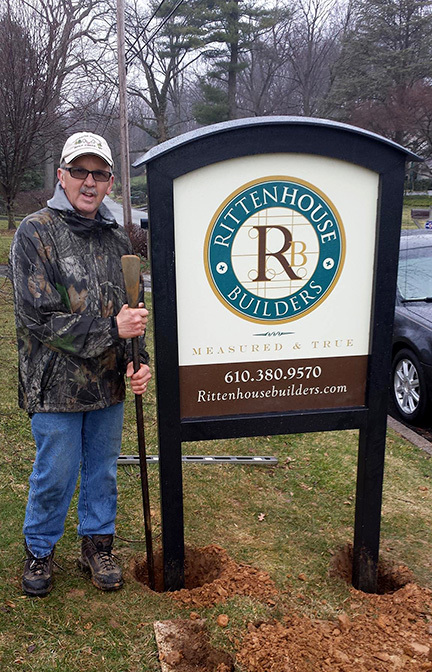 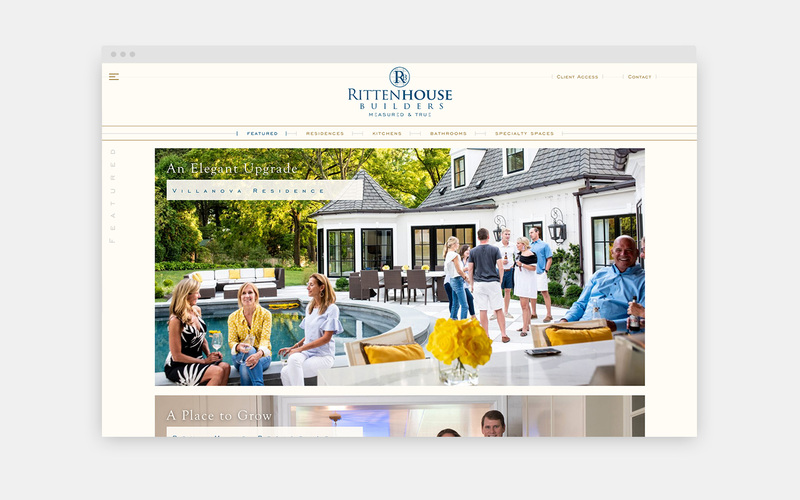 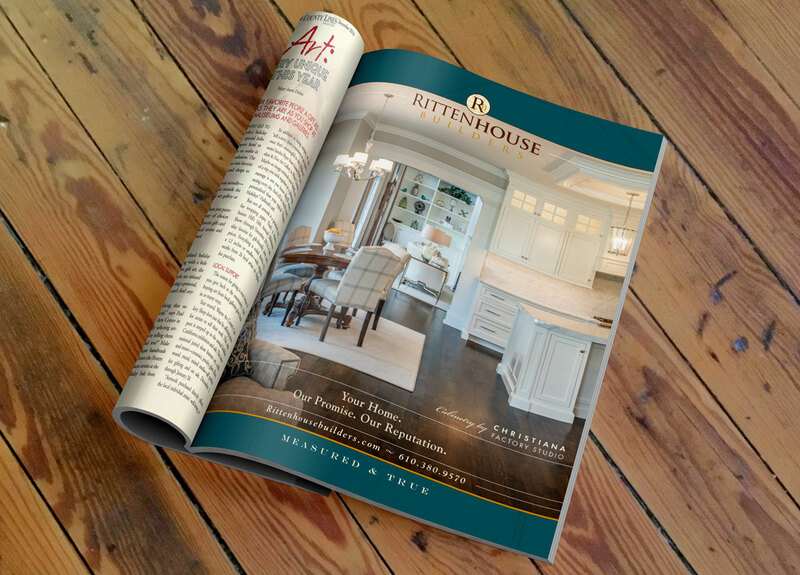 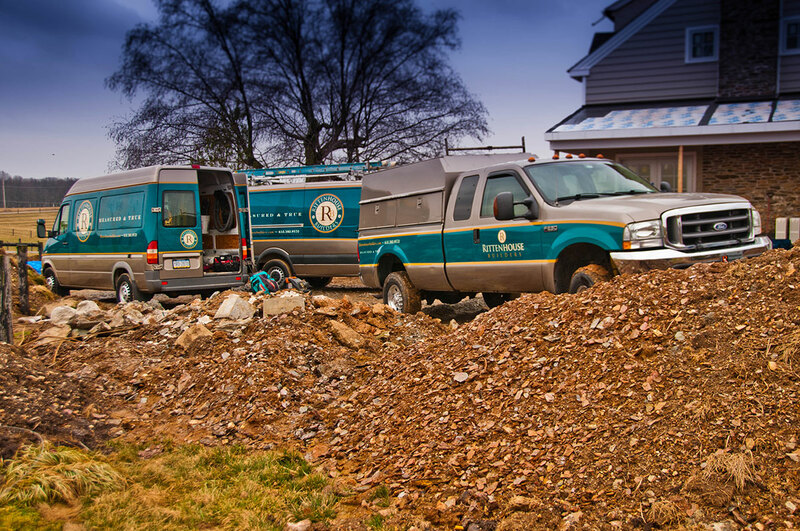 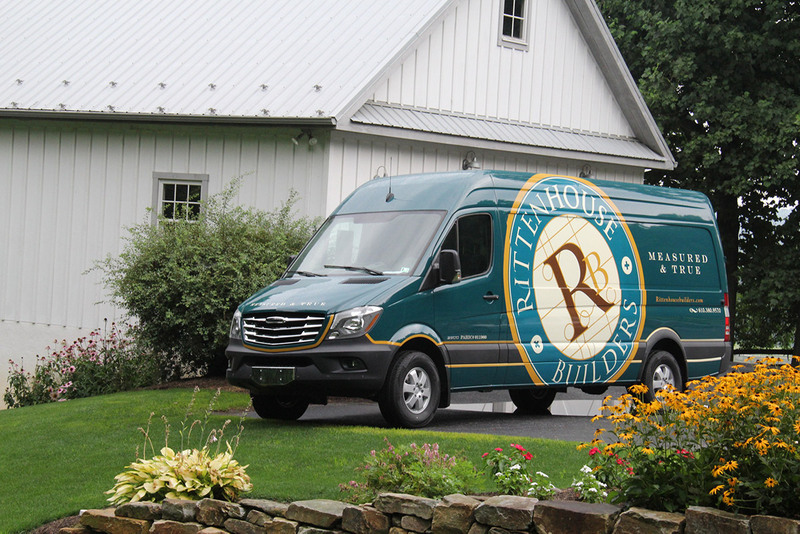 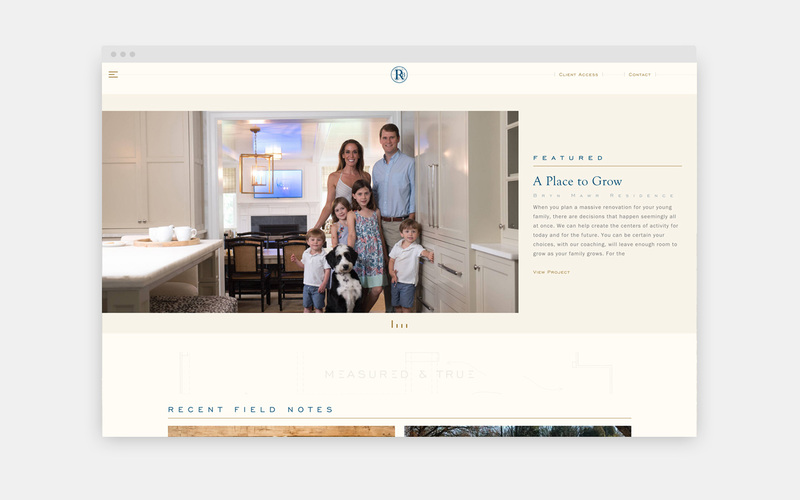 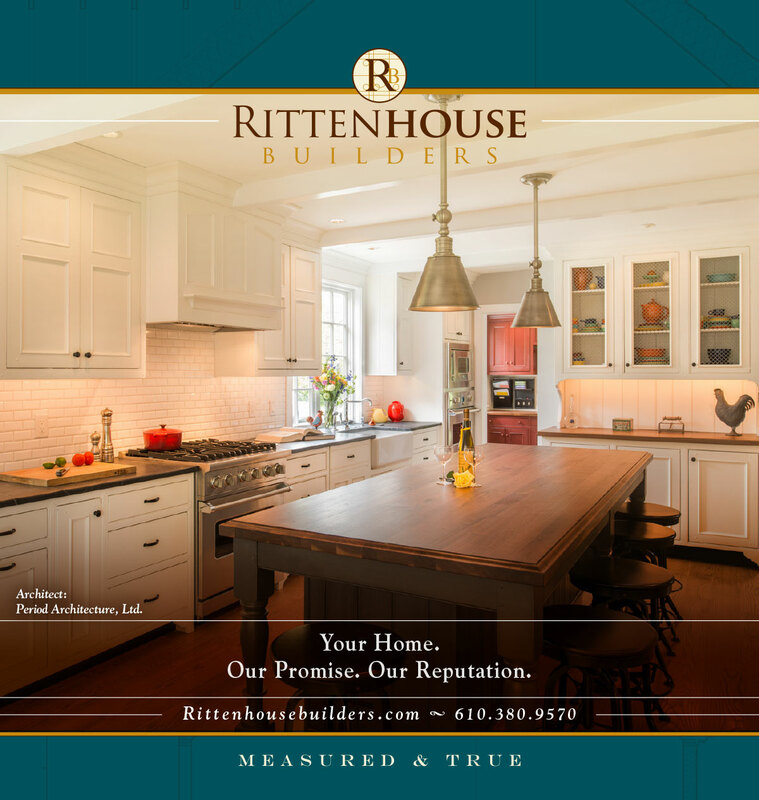 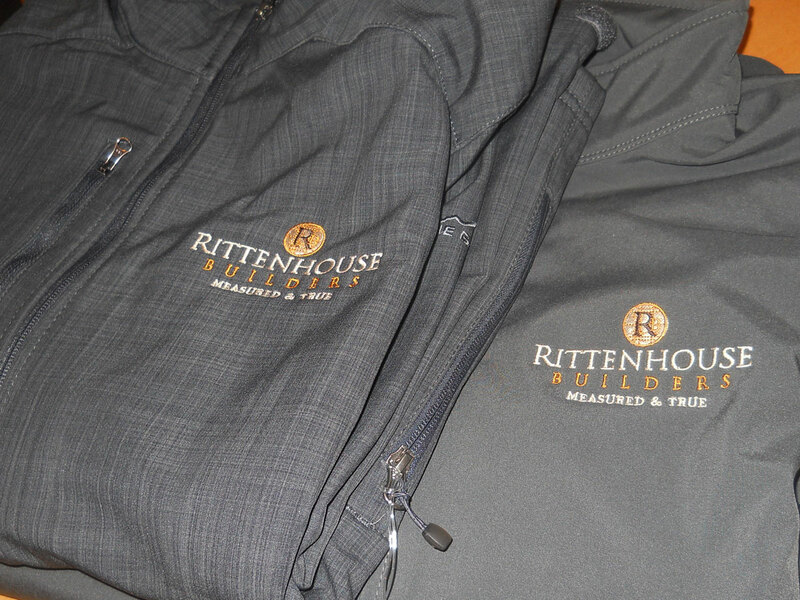 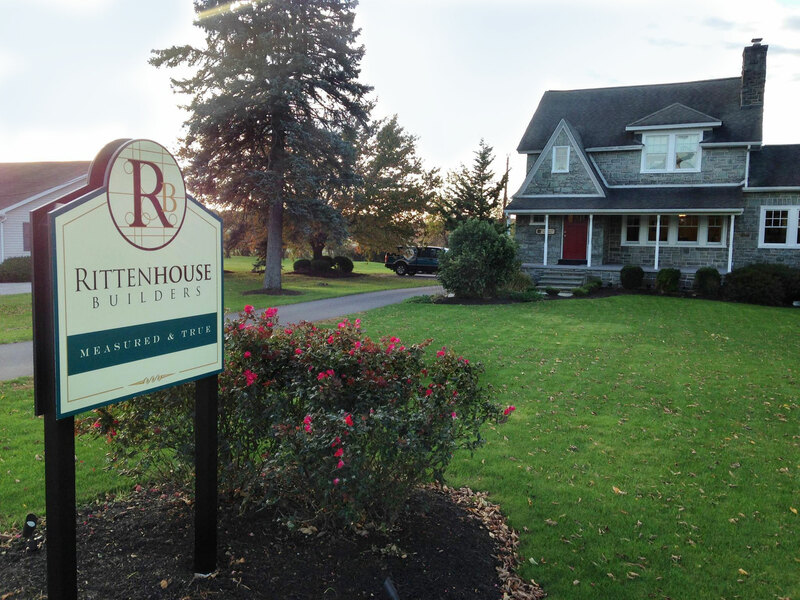 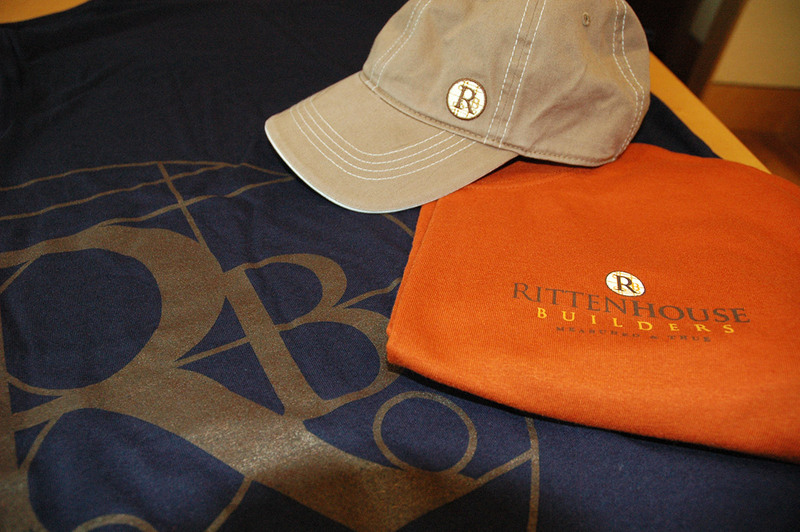 Listening was at the core of Rittenhouse Builders. 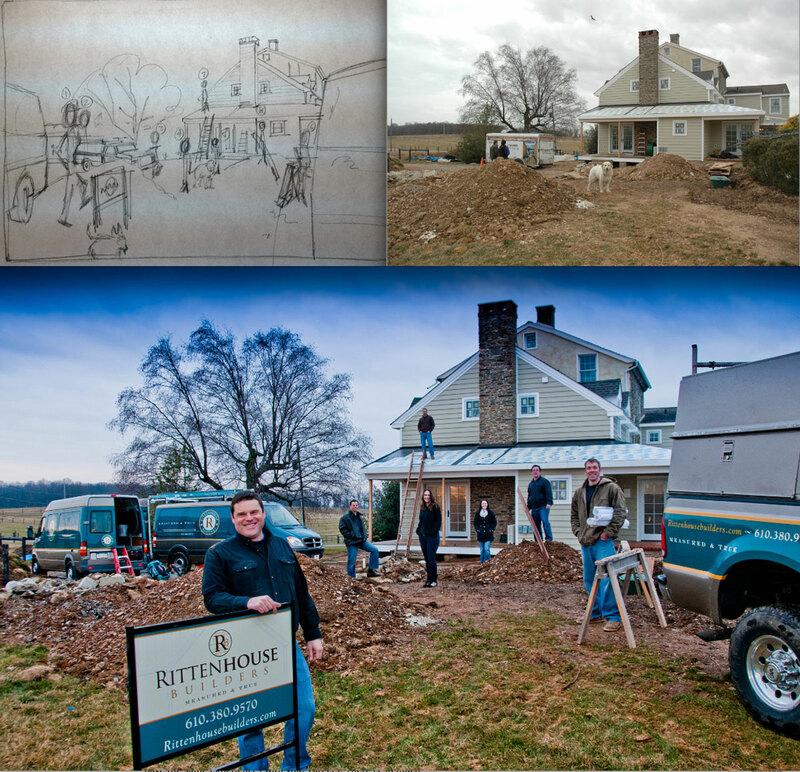 They owned the practice of knowing which things could dampen a client’s enthusiasm for the building process. 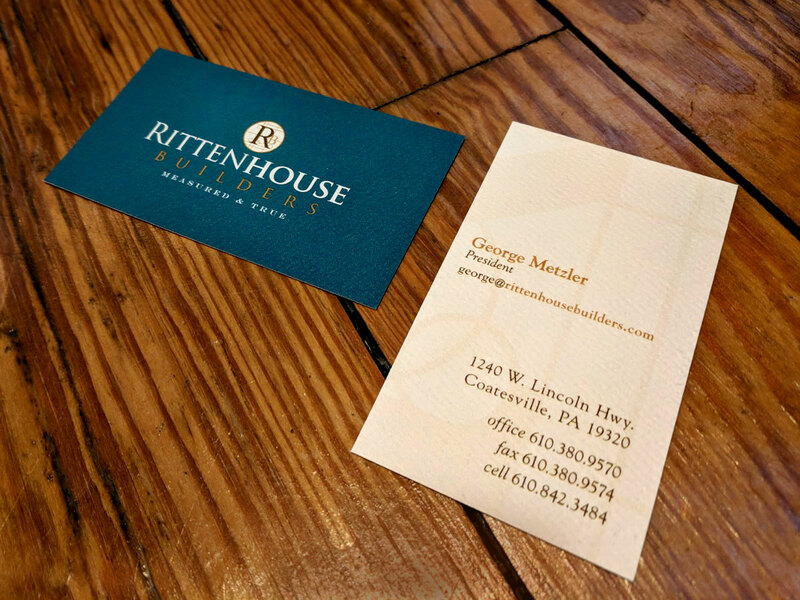 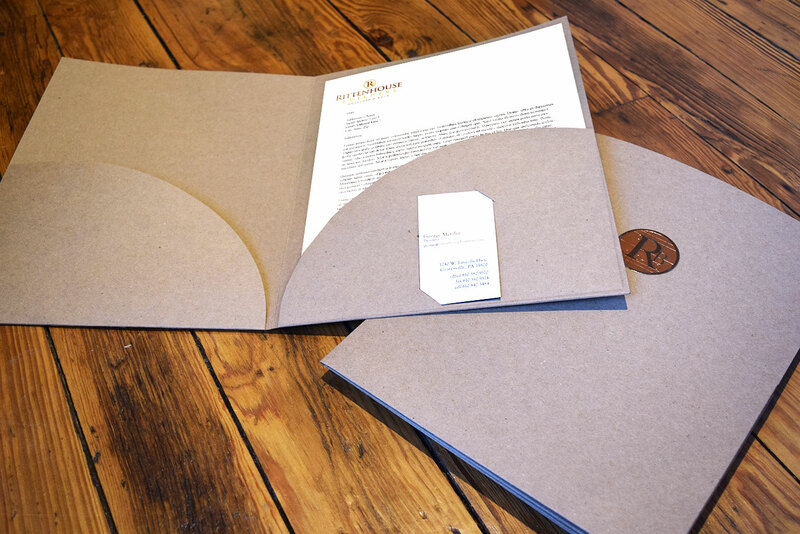 Anticipating, listening carefully and being sensitive to a client’s needs were to guide the messages they wanted to create as they approached Smithworks for assistance. 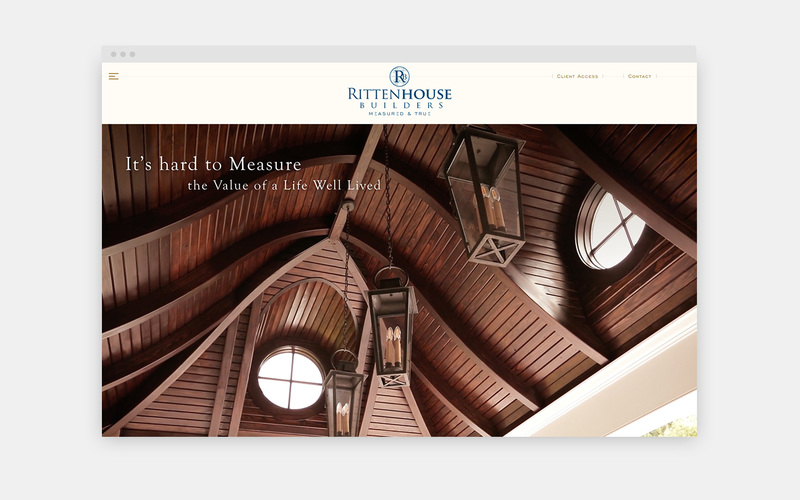 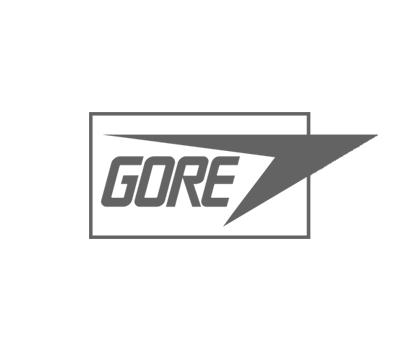 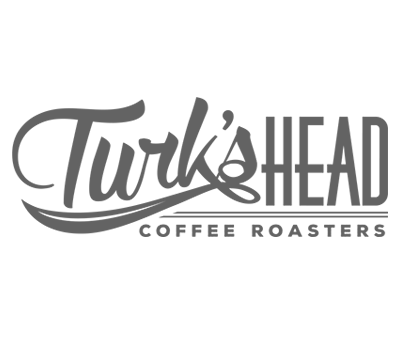 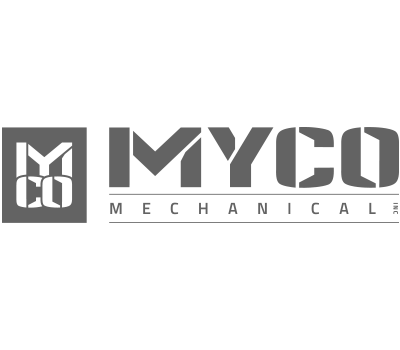 With our plan for reestablishing the company to showcase their philosophy and communication process, we constructed a new website, identity graphics, apparel and jobsite signage to more accurately convey their point of difference.